Clean moderate mango sweetness with a slightly acidic tart finish. Distinct aroma of Alphonso mango. There’s no summer without mangoes and beer. 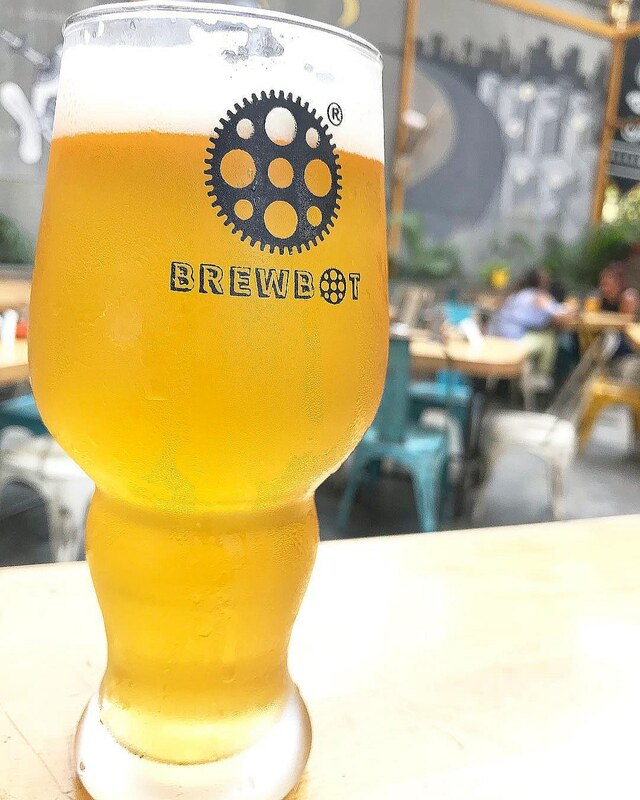 So here, @brewbotmumbai they have lined up some summer special beer. Total Spend- Rs.1500 for 2 person approx with alcohol. ?️?